This is not a toy, not suitable for young children. They may present various choking haizards children. 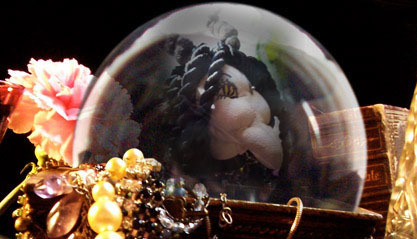 Find my currecnt and past ooak dolls in this gallary. 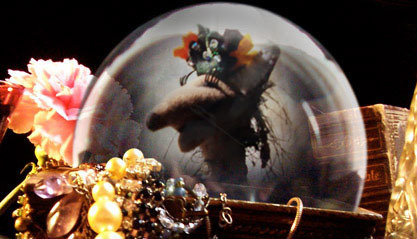 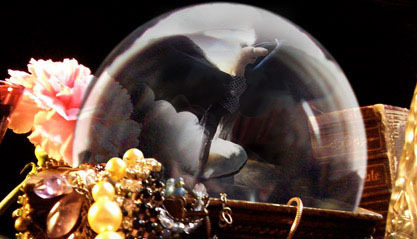 Look into the crystal ball and see what you can see.